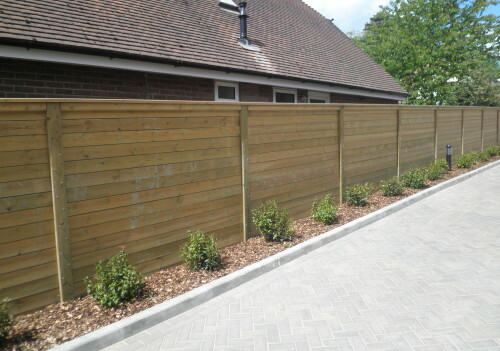 Sound proof fence panels are perfect for keeping outside noise to a minimum. 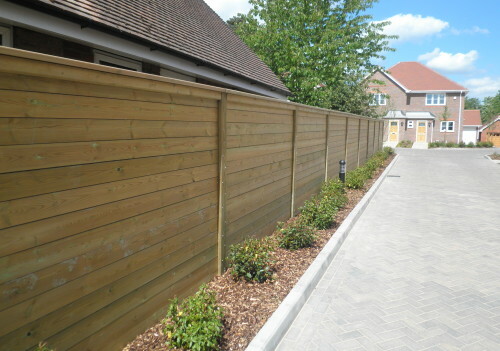 Here at Clayton’s Fencing we understand that there are few things more frustrating than incessant local noise. That’s why we supply and install a wide range of fencing which is capable of reducing outside sounds by as much as 32 decibels. 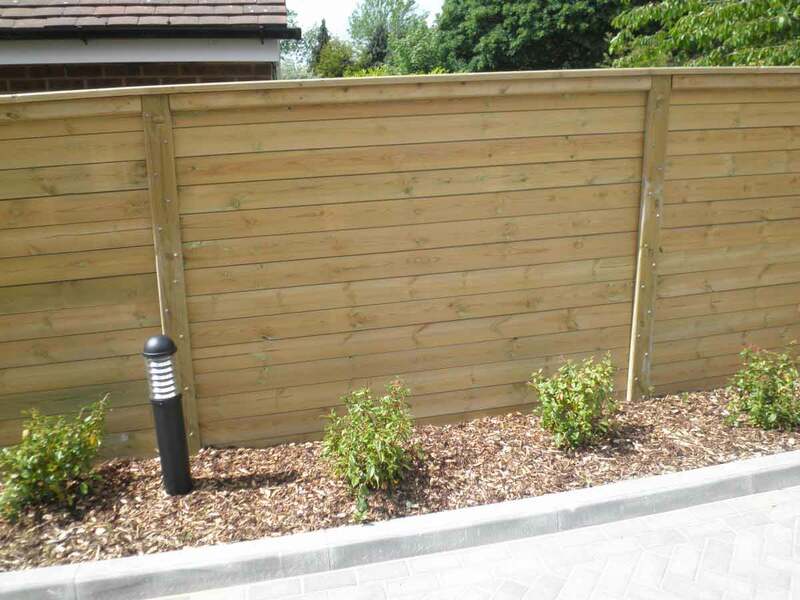 If you’re trying to turn your home and garden into a quiet sanctuary, free from the hustle and bustle of daily life, acoustic fence panels are the ideal choice. As well as significantly reducing the impact of local noises, sound proof fencing is also available in a range of modern and striking designs. We pride ourselves on the quality of our service and we also regularly provide free guidance and support. 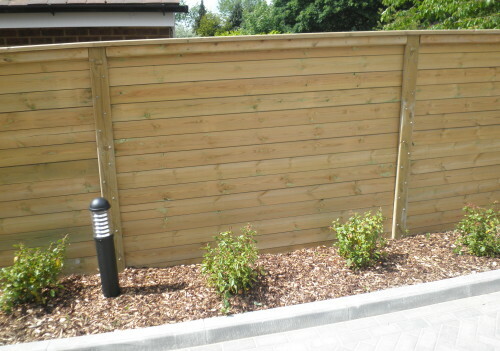 Create your own quiet and relaxing safe haven with our acoustic fencing. 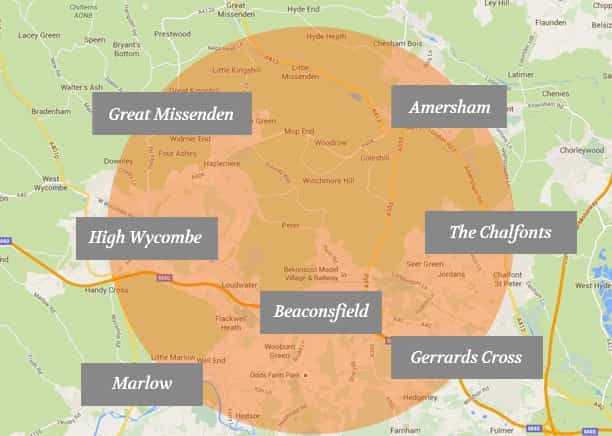 Based in Great Missenden, we have served the local community for over 25 years. As a family-run business, we understand how important it is to provide a reliable, cost-effective and flexible service to our customers. 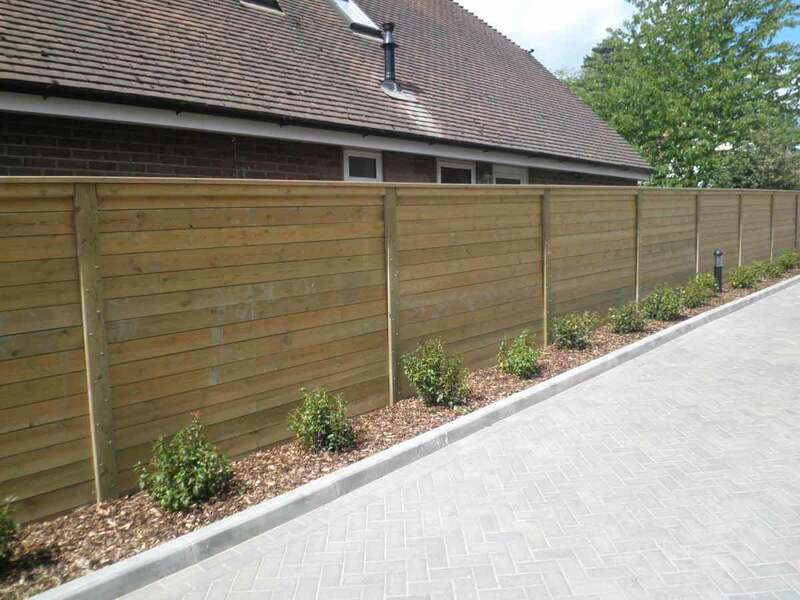 Whether you’re looking to turn your home into a peaceful sanctuary or you’re just keen to keep outside noises to a minimum, you’ll find the fencing service you need at Claytons Fencing. Get in touch today and, let us see how we can help.